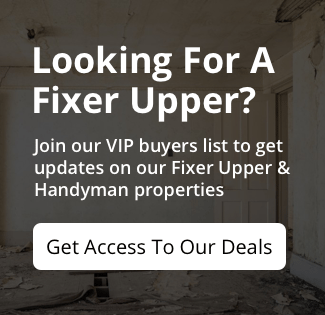 Room To Run For Las Vegas Real Estate Investment Properties! Attom Dat Solutions out of Irvine, California just released its Q1 2018 USA Home Sales report, which shows that median home prices in 57 of 105 metropolitan statistical areas analyzed in the report (54 percent) were above their pre-recession home price peaks in the first quarter. Nationwide the median home price of $240,000 in Q1 2018 was less than 1 percent below its pre-recession peak of $241,500 in Q3 2005, but still up 9.1 percent from a year ago. Metro areas with Q1 2018 median home prices the furthest above their pre-recession peaks were Houston, Texas (69 percent above); Dallas-Fort Worth, Texas (67 percent above); Denver, Colorado (62 percent above); San Jose, California (60 percent above); and San Antonio, Texas (57 percent above). Other major metros with at least 1 million people and with Q1 2018 median home prices at least 30 percent above pre-recession peaks were Nashville, Tennessee (46 percent above); Austin, Texas (45 percent above); Salt Lake City, Utah (42 percent above); Raleigh, North Carolina (35 percent above); Indianapolis, Indiana (31 percent above); and Oklahoma City, Oklahoma (30 percent above). Median home prices in 48 of the 105 metro areas analyzed in the report (46 percent) were still below pre-recession peaks in Q1 2018, led by Bridgeport-Stamford-Norwalk, Connecticut (25 percent below); New Haven, Connecticut (22 percent below); Allentown, Pennsylvania (21 percent below); Philadelphia, Pennsylvania (20 percent below); and Hartford, Connecticut (19 percent below). Along with Philadelphia and Hartford, other major metros with at least 1 million people and with Q1 2018 median home prices at least 15 percent below pre-recession peaks were Chicago, Illinois (19 percent below); Baltimore, Maryland (17 percent below); Tucson, Arizona (16 percent below); Las Vegas, Nevada (16 percent below); and New York-Newark-Jersey City (15 percent below). (updated 5/3/18) Per a recent Las Vegas Review Journal article……our market here in Las Vegas is still 4% below its pre-recession peak of $ 290,000. Las Vegas house prices rose sharply in March from a year earlier as sales totals dipped, according to a new report. The median sales price of previously owned single-family homes was $280,000 last month, up 1.8 percent from February and 15.7 percent from March 2017, according to the Greater Las Vegas Association of Realtors. Buyers picked up 3,152 single-family homes in March, up 48.1 percent from February but down 1.3 percent from a year earlier. Availability remained tight, with 3,835 such houses on the market without offers at the end of March, up 5 percent from February but down 30.1 percent from a year earlier. The GLVAR reports data from its listing service, which largely includes previously owned homes. 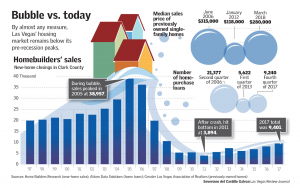 Single-family houses make up the bulk of Las Vegas’ market. Sales totals “are fairly similar to this time last year and have begun to level off a bit,” he said, adding that the group attributes this, at least in part, to the low inventory. 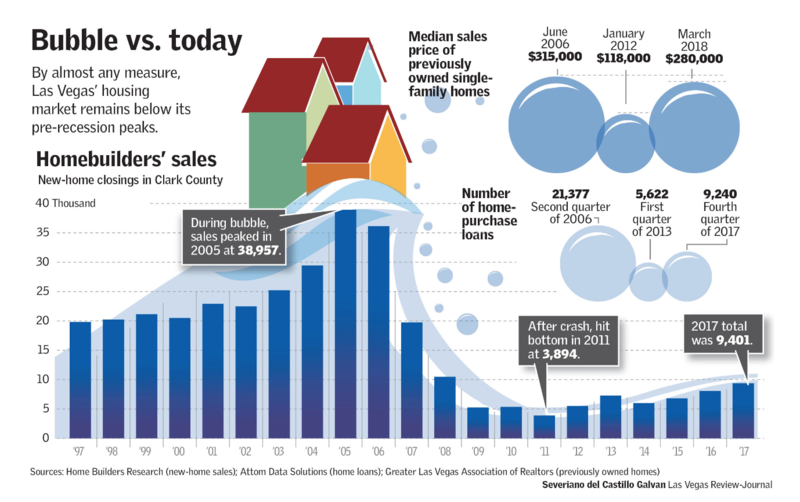 Las Vegas home prices have been rising at one of the fastest rates nationally, and last year’s sales total in Southern Nevada was one of the highest on record, despite the plunging inventory. If you’re interested in adding to your investment portfolio or would like to get into the real estate investment business, please sign up and take a look at what properties we have in our inventory.